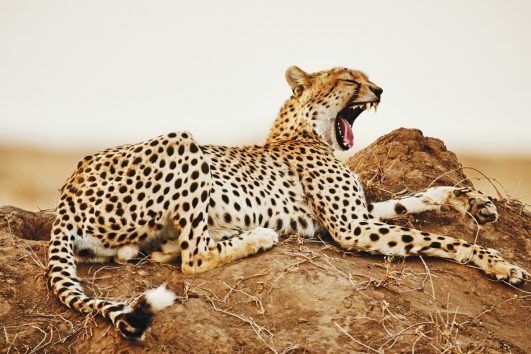 10 Days of Highlights of the Legendary Safari country i.e Kenya & Tanzania visiting the famous Masai Mara, Serengeti National Park, and Ngorongoro Crater then topping it up with a relaxing beach stay at the legendary Spice Island of Zanzibar. 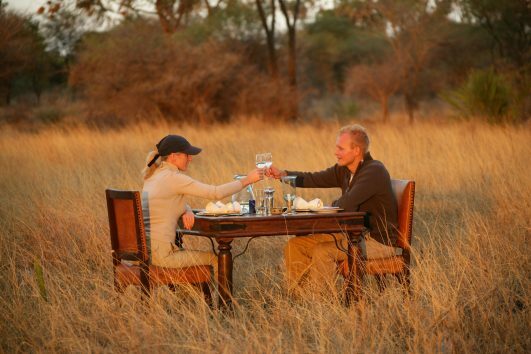 Tanzania Honeymoon Safari and beach for 12 Days. This Package takes you to the best safari parks in the Northern Tanzania Safari Circuit, then end at Zanzibar Island where you wind up your dream honeymoon at the finest sandy beaches of Africa. Two weeks (14 Days) of amazing safari in Tanzania and a visit to Zanzibar Island for a relaxing beach extension. 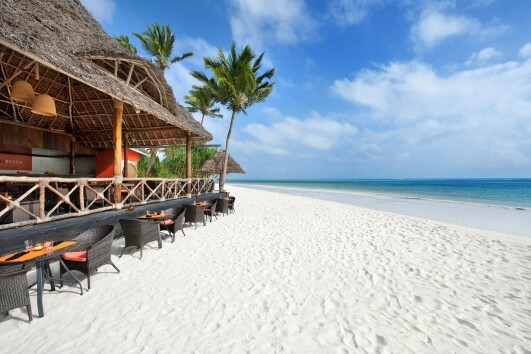 Flights from Serengeti to Zanzibar included. 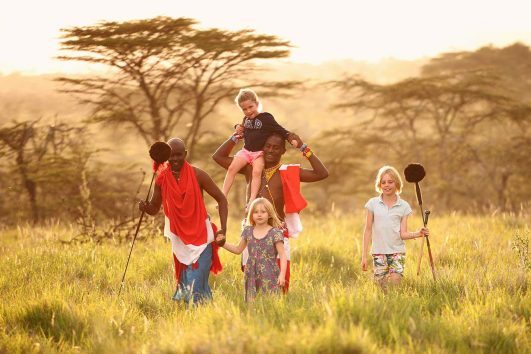 Travelling to Africa with family including kids on safari. 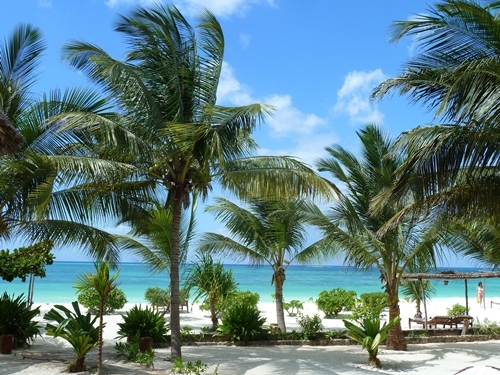 An amazing package with Tanzania and Zanzibar for 2 weeks. 8 days Safari Tanzania & Zanzibar – For someone who has only about a week or so and you would like to get both the safari experience and the magic of the Spice Island of Zanzibar then this probably the best package for you.